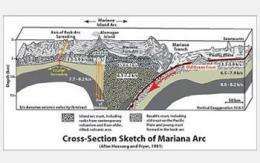 (PhysOrg.com) -- The Abyss is a dark, deep place, but it's no longer hidden. At least when Nereus is on the scene. 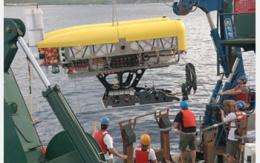 Nereus is a new type of deep-sea robotic vehicle, called a hybrid remotely operated vehicle (HROV).